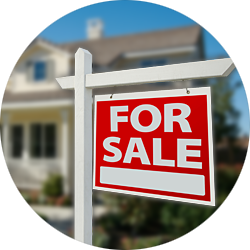 Step-By-Step FAQ For Home Buyers Courtesy of RE/MAX Real Estate Centre Inc. Some buyers believe in making deliberate low-ball offers. While any offer can be presented to the seller, a low-ball offer often sours a prospective sale and discourages the seller from negotiating at all. And unless the house is extremely overpriced, the offer probably will be rejected anyway. Before making an offer, also investigate how many comparable homes have sold for in the area so that you can determine whether the home is priced right.